A new report coming out of China today verifies that just one, but two iPhones are set to launch in country sometime October. The report is claiming to have verified that China Telecom, the world’s largest cellular phone company, has reached a preliminary deal with Apple to begin selling two versions of the iPhone – the new iPhone 5, and a what’s being called a simplified iPhone 4. What’s a simplified iPhone 4, you ask? 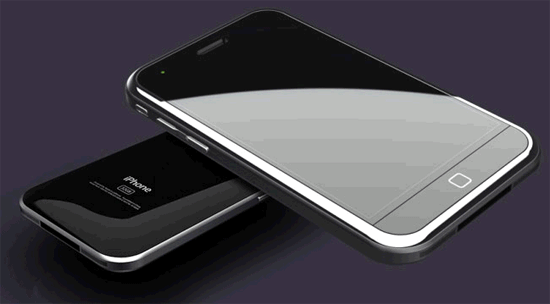 According to the report, a simplified iPhone 4 is a stripped down iPhone that cost less, and allows for more people in China to be able to afford the iPhone.